3 Responses to "WARM WEEKEND LOVE..."
That place is so calming and relaxing ... and the sand art is so charming. 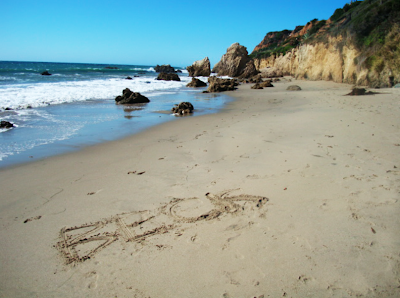 I love El Matador Beach. I'm a regular there :) So beautiful! I love El Matador Beach. I'm a regular there! So beautiful!